Right-click Computer (either on the start menu or the desktop). Select Properties. 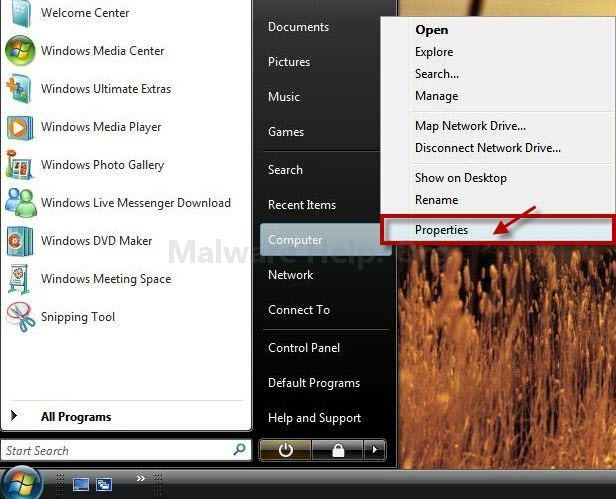 To turn off System Restore for a hard disk, clear the check box next to the disk, and then click Apply and OK.
To turn on System Restore for a hard disk, select the check box next to the disk, and then click Apply and OK.